You&apos;re never too old to enjoy that &apos;Back to School&apos; feeling! Whether you&apos;re embracing your geeky grown-up, starting life as a student or preparing the kids for a new term, check out these awesome ideas for making the most of your new start. No one likes boring desks. 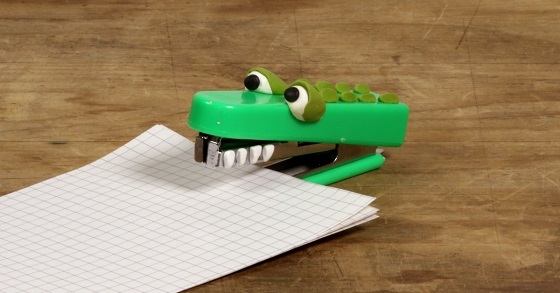 Bring your stationery to life and brighten up your workspace with Sugru! 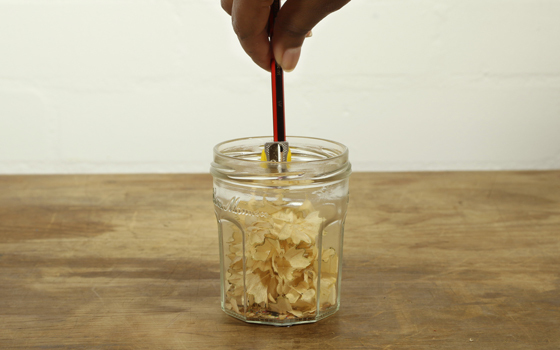 Keep your desk tidy and your pencil shavings under control with your very own unique pencil sharpener pot. Adapt your notebook so it works better for you! 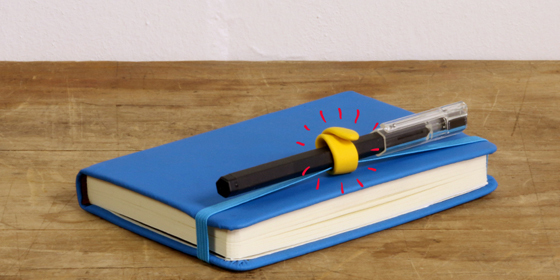 Create your very own unique Sugru pen holder that keeps your pen handy with your notebook. This one&apos;s for big kids as much as little kids. Brighten up your pens and turn them into awesome Lego characters with a little help from Sugru. Whether the natural grip has worn away or it&apos;s just uncomfortable to hold, adapt your pen, pencil or paintbrush with Sugru so it works better for you! Prevent unwanted damage and make your stuff easier to use. 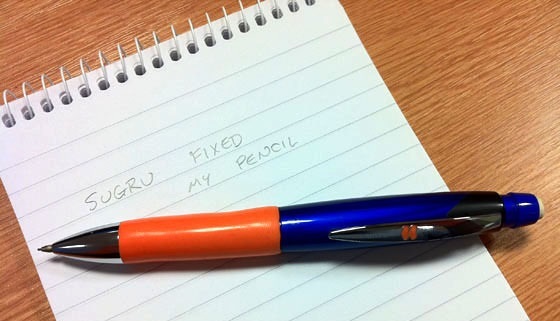 Add Sugru feet to your stationery to stop it slipping from your desk! 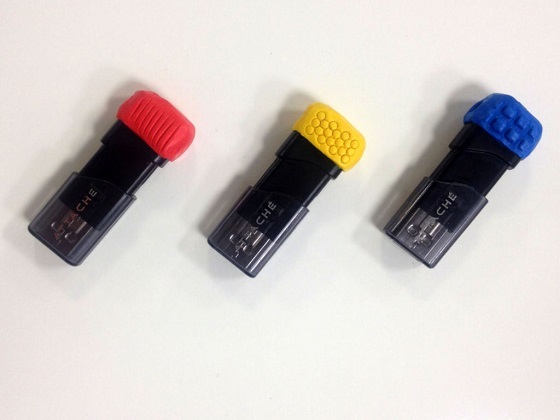 Ensure you always know where the data you need is, and make your USB drives easily identifiable with Sugru patterns and colour indicators. Sugru-er, DoktorJ, created these USB drives for his brother who is registered legally blind, using different patterns as an easy way to identify the difference. Outer order, inner calm. 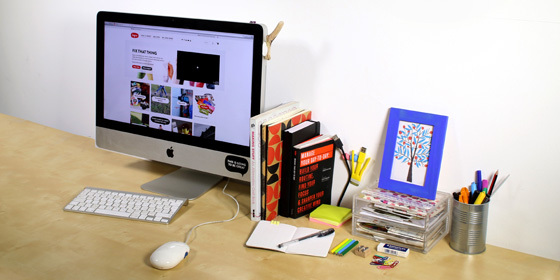 The feeling of a clean desk is energizing and inspiring. Your workspace is clean, you are focused and ready to work! 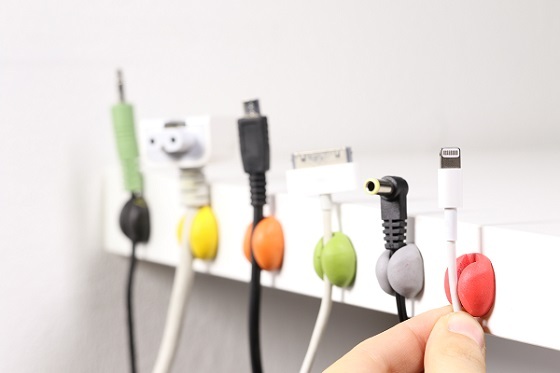 Keep it that way and get your cables under control with Sugru cable grips. 9. 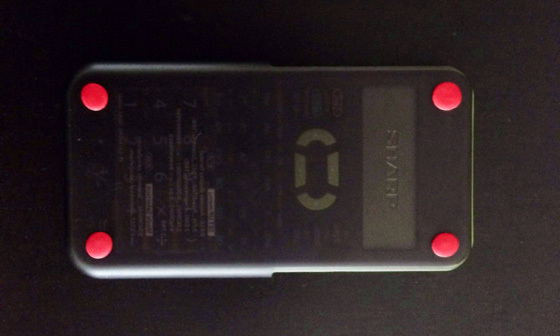 Sugru + Lego = Awesome! Who knew? Cables fit Lego figure&apos;s hands perfectly! 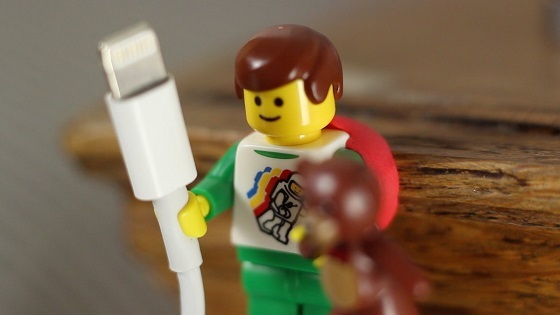 Here&apos;s another way to liven up the way you organise your cables with Sugru + Lego. It&apos;s a 50/50 chance that we always get wrong. 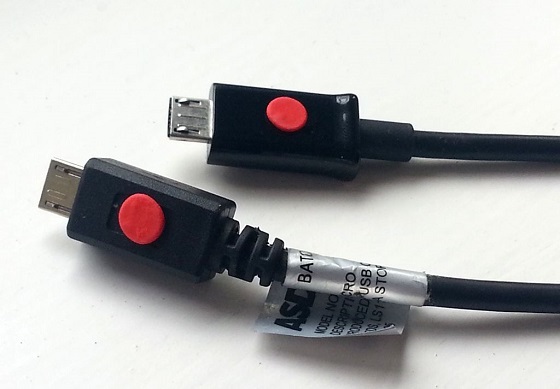 If you have a little Sugru leftover from a project, add markers to your USB cable and you&apos;ll always plug it in the right way up. Prevent unwanted damage when you&apos;re carrying your stuff to and from school by creating custom Sugru bumpers! 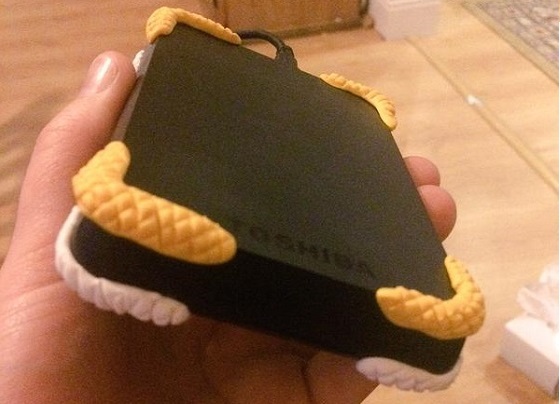 Mack added Sugru to the corners of her hard-drive, adding texture for an extra-rugged effect. There&apos;s no need to buy new school shoes when they get scuffed or tear. Patch them up with Sugru and they&apos;ll be ready for another adventure! 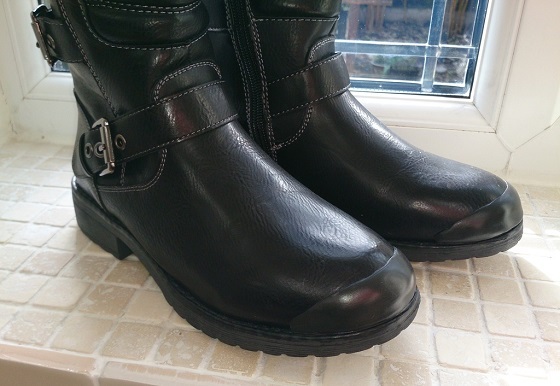 Sugru is ideal for repairing school shoes because it is durable, waterproof and most importantly – it comes in black! Whether it&apos;s a waterproof, a school bag or a pencil case, don&apos;t sweat the small stuff when something goes wrong! Fix any zip the easy way with Sugru. Make school mornings less frantic. 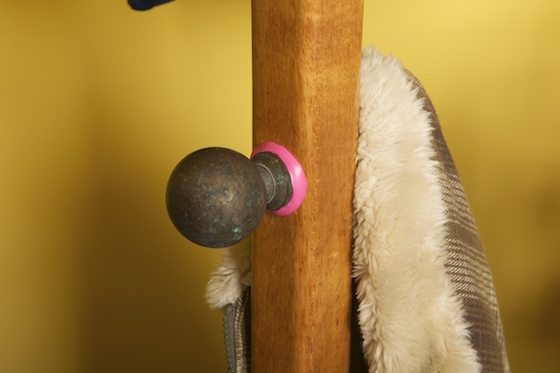 Add coat hooks anywhere with Sugru and give your kids more independence to do things for themselves!